my Facebook page to dialogue with me or send me an email at info@petcareconnection.com. 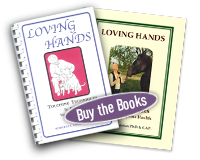 Click here to view an archive of past editions. To sign up for future editions, fill out the form to the right and click the Subscribe button. 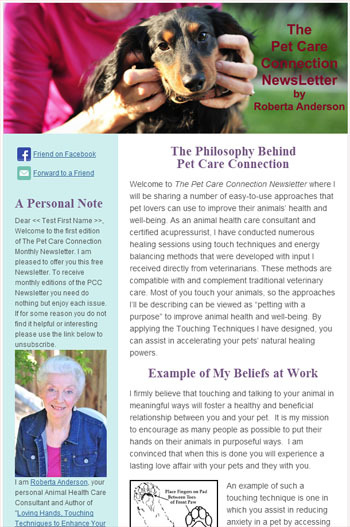 Be sure to add info@petcareconnection.com to your address book to ensure proper delivery to your email inbox.